Dog Boutique, Designer Dog Clothing and Accessories for your Dog: Posh Puppy Boutique Owner - Again featured recognition! Posh Puppy Boutique Owner - Again featured recognition! 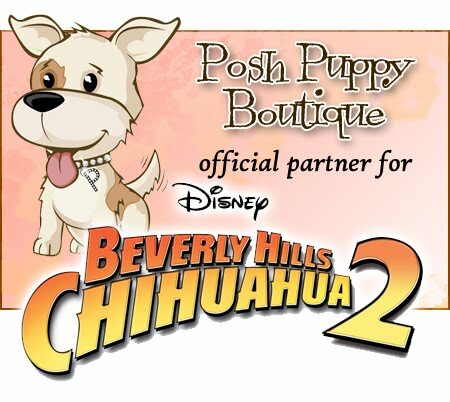 Upscale dog clothing retailer Posh Puppy Boutique began selling its products on eBay in 2002. Almost instantly, sales were good, says owner Jennifer Kirk. But as the retailer’s sales grew, Kirk found herself frustrated with the expense of listing items on eBay. “There were continual costs on everything we listed, every photos and each item had time limits,” she says. To attract sales, she paid an average of $1,000 a month on Google AdWords. In 2007, she decided to move the store off eBay. “I was ready to become an independent site so that I could retain all our revenue and take our business to the next level,” says Kirk. Working with e-commerce technology vendor Volusion Inc. she launched PoshPuppyBoutique.com. 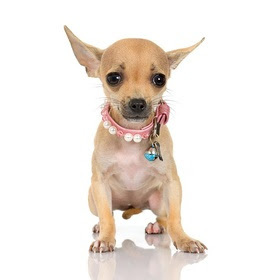 The vendor enabled Posh Puppy Boutique to add features such as live chat. Volusion staff also helped Kirk better understand how to develop a search engine optimization strategy. 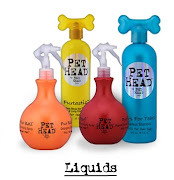 Paying heed to their suggestions helped the site garner the top organic listing on Google for keywords such as “dog boutique.” They helped us bolster our Google rankings so that we were able to completely stop using Google AdWords, which produced significant savings, says Kirk. Posh Puppy Boutique has increased its annual sales by more than 20-fold, she says, although part of that comes from expanding its product inventory since moving off eBay. She declined to disclose the dollar figures.